Jaiz Bank Plc-Nigeria’s pioneer non-interest commercial bank recorded significant growths in key performance indicators in 2017 with the Islamic bank making an average of a double of previous profit on every unit of transaction during the period. Key extracts of the audited report and accounts of Jaiz Bank for the year ended December 31, 2017 showed that pre-tax profit-margin-which measures the underlining profitability of the company- doubled from 5.5 percent in 2016 to 11 percent in 2017. The pre-tax profit margin denotes the efficiency of the core operational and administrative cost management, and it is usually taken as a more definitive index of performance than top-line margins. 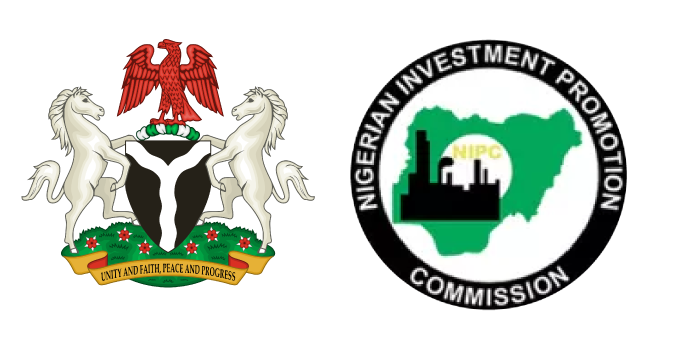 The report indicated a well-rounded performance as gross earnings rose by 40 percent from N6.18 billion in 2016 to N8.10 billion in 2017. Gross profit grew by 34 percent to N6.705 billion in 2017 as against N5.003 billion in 2016. Profit before tax jumped by 160.6 percent from N343.02 million in 2016 to N894.01 million in 2017. However, the bank’s tax provision leaped by 1,024 percent from N31.75 million in 2016 to N356.89 million in 2017. This moderated the net profit growth to 14.7 percent from N311.27 million in 2016 to N356.89 million in 2017. The 2017 report is the first audited report to be submitted by Jaiz Bank as a publicly quoted company. Jaiz Bank had recorded another milestone on February 9, 2017 as the first non-interest financial institution to be listed on the Nigerian Stock Exchange (NSE) with the admission of the entire issued share capital of the bank to the main board of the Exchange. Speaking against the background of the performance of the bank recently, Managing Director, Jaiz Bank Plc, Hassan Usman attributed the impressive performance of the bank to the support from the board, management and staff of the bank and the commitment to the business model which is hinged on a better life for all stakeholders. “Gradually, we kept surpassing our challenges and are waxing stronger. Looking at what we have achieved over the short existence as a bank, I have a strong faith that Islamic banking is going to command a lot of respect and a force to reckon with in this country in the nearest future,” Usman said. He said the bank’s directors and management have ambitious ideas about what the bank would like to be, and with the support of its shareholders, the bank is committed to ensuring it becomes a formidable player in the Nigerian financial market. He outlined that the bank would focus on opening more branches in different parts of the country and fostering its strategy of providing retail banking to a large segment of the society who are desirous of its products and services. “We are focused on building on our culture of ethics and taking the necessary decisions to align our perspective with client expectations,” Usman said. He assured that Jaiz Bank will continue to open up a new vista of opportunities and provide a new future of wide-ranging financial services to all Nigerians adding that the bank has demonstrated its resilience in its formative years and now looks forward to the future with more optimism. He urged Nigerians, irrespective of their religious background, to embrace the concept of non-interest banking as alternative financing model.